Monday, Apr. 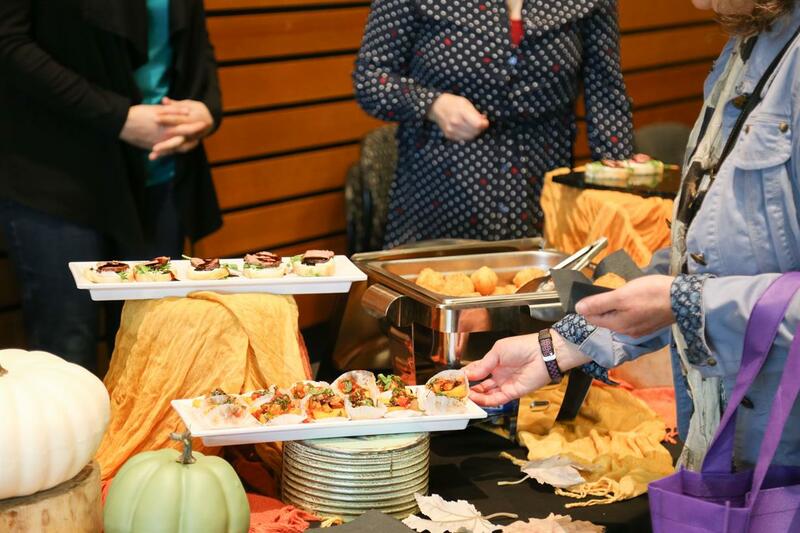 22, 2019, 11 a.m. – 1 p.m.
Come meet and connect with small and local caterers as the highlight some of their delicious catering options. This is an opportunity to meet potential vendors or clients and connect in person. Learn more about green purchasing and diverse businesses in our community. Get to know suppliers that are women, minority, or veteran owned businesses! This event supports our mission to proactively engage with and support the University of Washington’s commitment to creating a diverse business environment.This event is open to staff, faculty, and student workers at UW Bothell and Cascadia College. For more questions send us an email at sdpuwb@uw.edu.